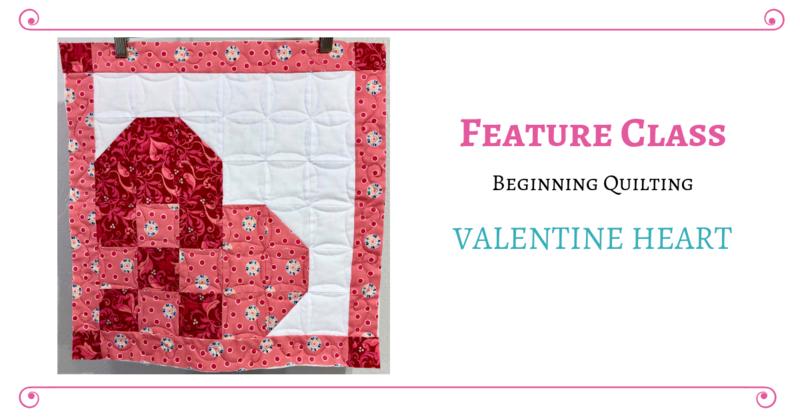 We are a mother-daughter team that has over 60 total years of sewing experience! 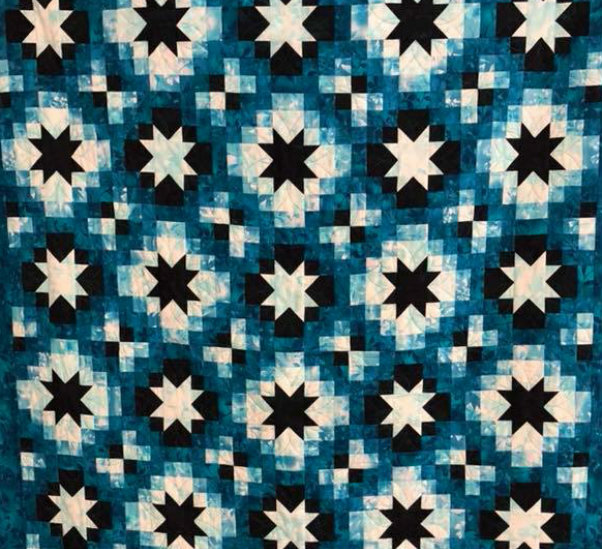 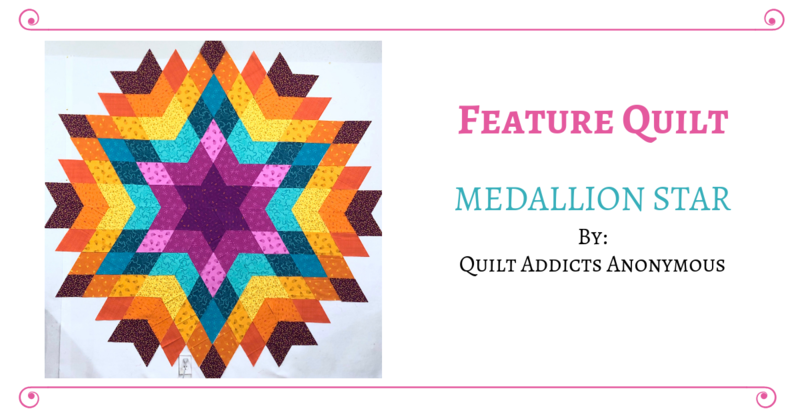 One excells at heirloom sewing and creating beautifully crafted dresses for young girls, and the other creates quilts of all varieties and sizes. 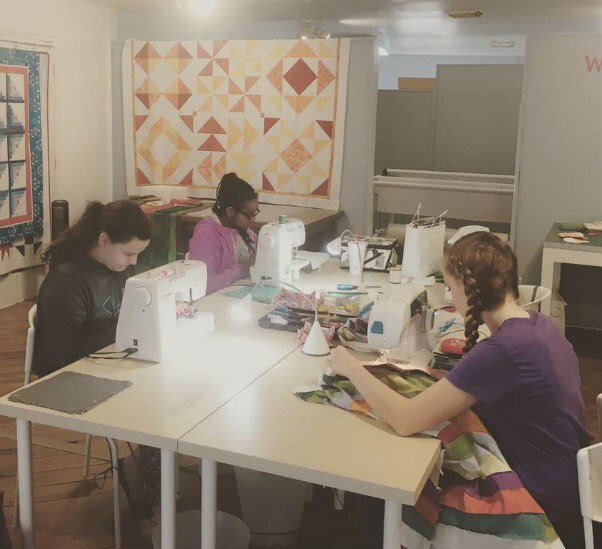 With this vast range of experience and our love of sewing, we were thrilled with the idea of sharing this love with others. 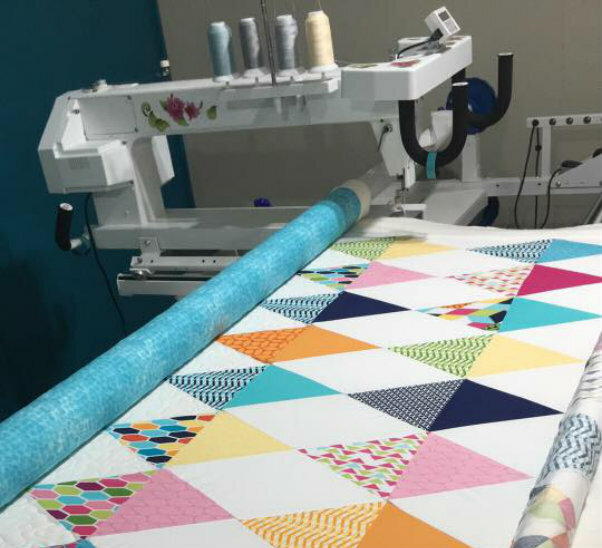 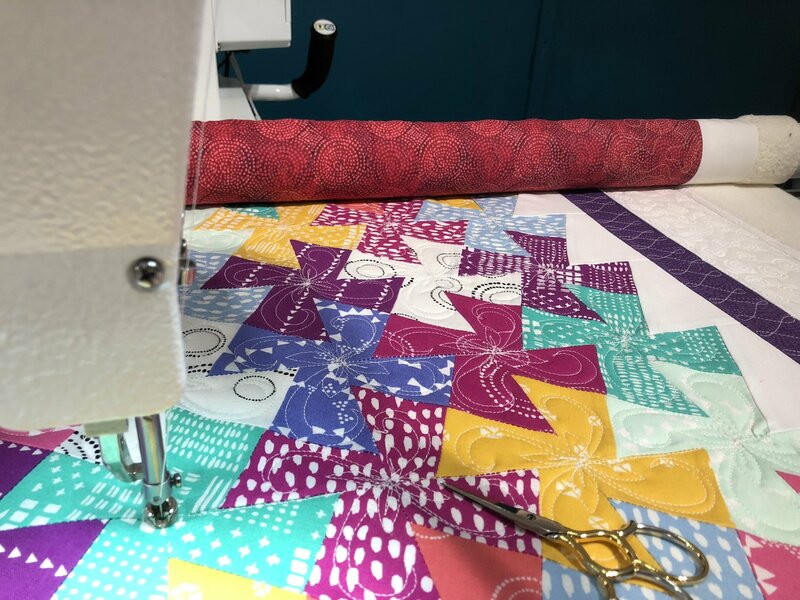 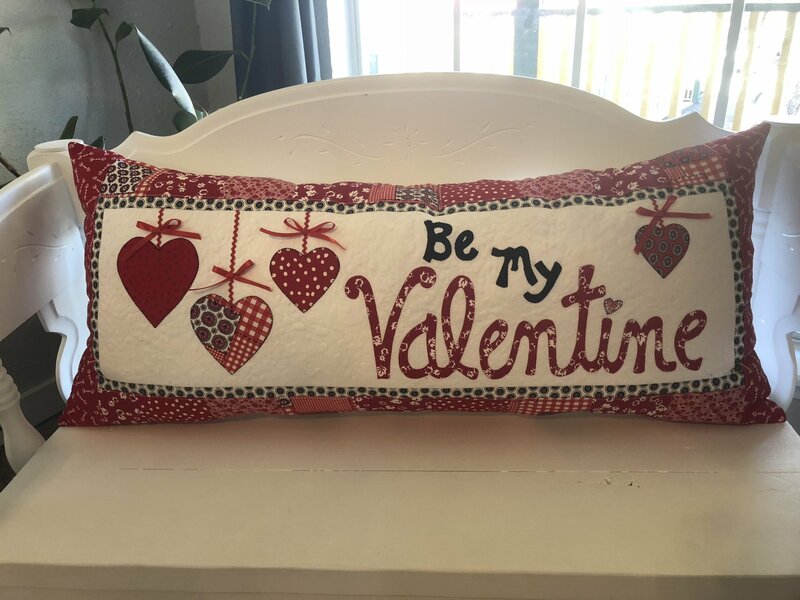 We want you to learn how to sew and feel confident in being able to create projects that you may see on Pinterest, on the web or in stores with relative ease. 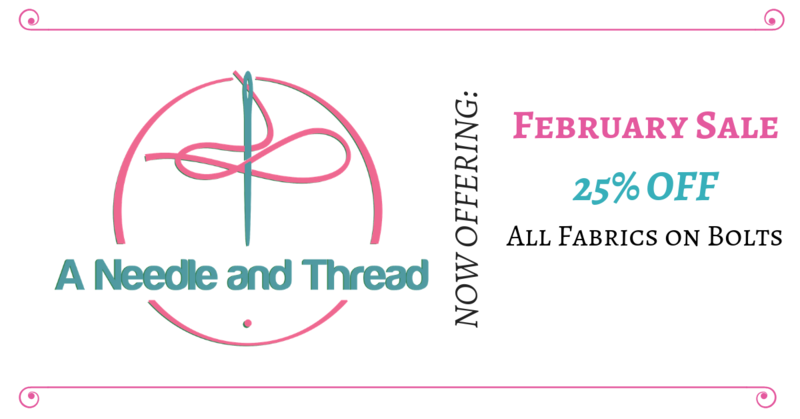 Come in and take one of our classes, stop by for some friendly advice on one of your own projects, or shop our selection of dress-weight fabrics. 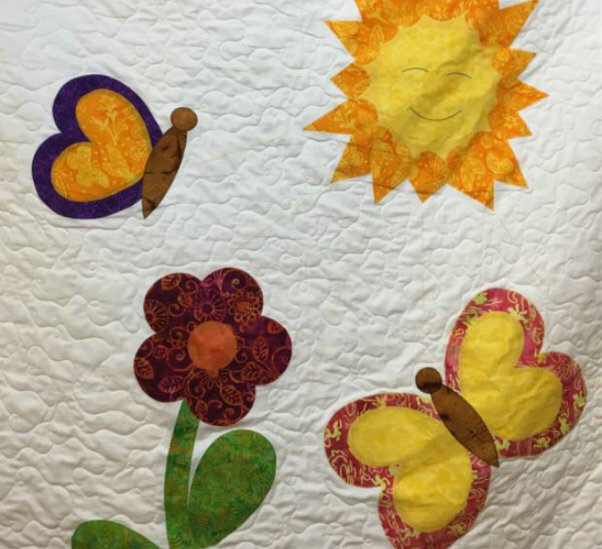 Coming soon, we will have for sale a variety of garment patterns and quilt and bag patterns to choose from in addition to some necessary sewing notions. 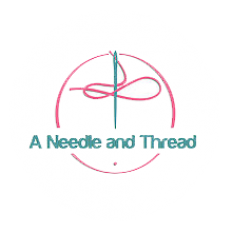 We want to be your local sewing classroom and a resource for your sewing needs.